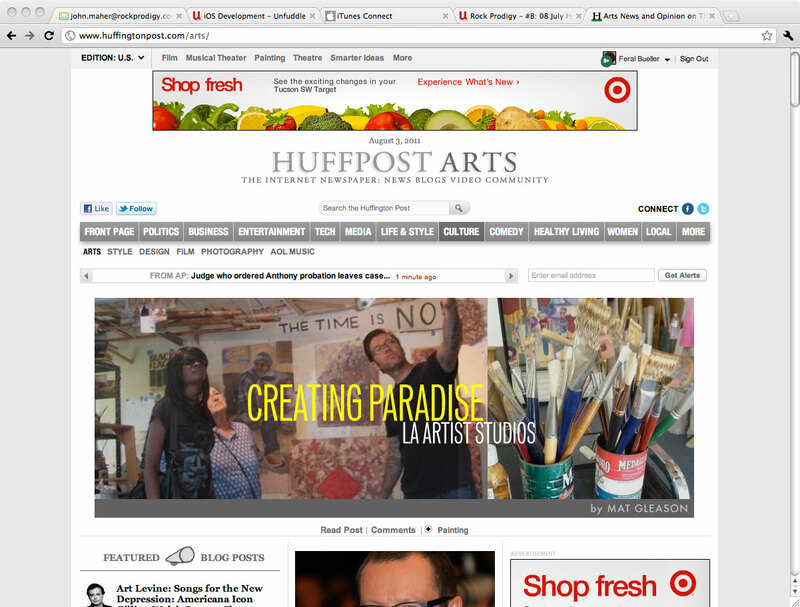 Studio visit in Huffington Post! Mat Gleason brought a group of art enthusiasts to my studio as part of the summer art tours he was giving. 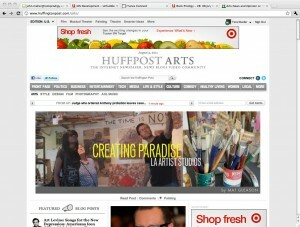 Today the Huffington Post ran his photo essay about the studio visits. I am really happy to be included in the article (and visit too). Thanks Mat!